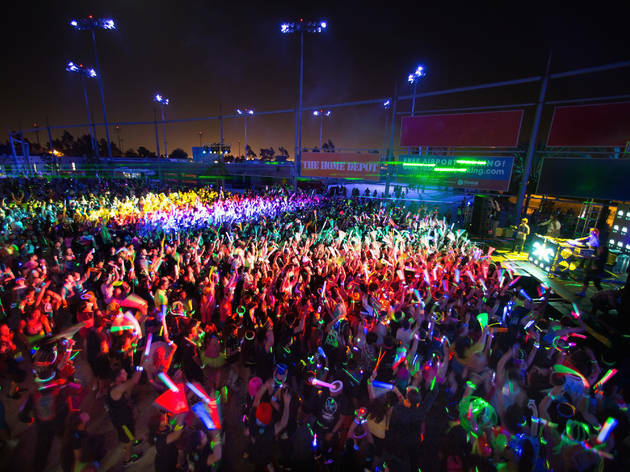 Grab your glowsticks – Electric Run comes to Tokyo (well, Chiba to be exact) in July. 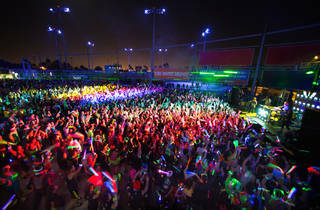 Participants pull on glow-in-the-dark T-shirts, wristbands and funny glasses (all included in the ticket price), and run, walk or dance their way along a neon-decorated 5km course. This is followed by a huge party featuring DJs, lasers, glowing beach balls and the like – sounds like a pretty sweet way to spend a summer evening, no?